We maximize careers to increase lifetime attainment. Our focus is on action, achievements, and lifetime impact. We co-execute and co-create more than coach or counsel. We invent the strategies and contexts which will enable you to excel. Where possible, we arm you with missions which are world-changing or penetrate new frontiers to advance humanity. The world will therefore value these the most. They will thus generate your greatest success, and hence, your greatest intrinsic and extrinsic rewards. ARE YOU READY TO MAXIMIZE YOUR LIFETIME ACHIEVEMENTS? We design and co-create these missions and contexts with you or for you based on your strongest, most addictive drives, talents, and passions. Historically, what quests for meaning, knowledge, learning, and creative impact have you pursued? Where have you taken the initiative? What forays into the unknown have you been drawn to make? If our formula for your success correctly coincides with your strongest drives, we will have architected a career for you driven by irresistible “paid play” which will “pull” you to achieve superlative things. Disagreeable hard work and discipline need not be in your future. We work globally by phone and internet in any industry. We strategize, consult, co-execute, and co-create with those with significant goals to achieve. 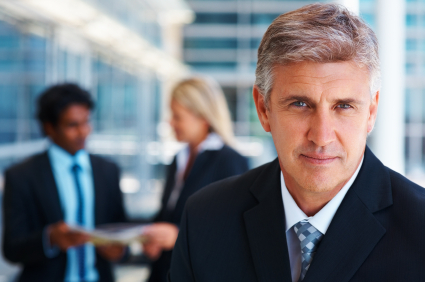 For years, we worked exclusively with top executives at Fortune 500 companies. We continue to have that capability. However, we now also contribute to the success of entrepreneurs, professionals, and those pursuing the expression of their strongest talents. 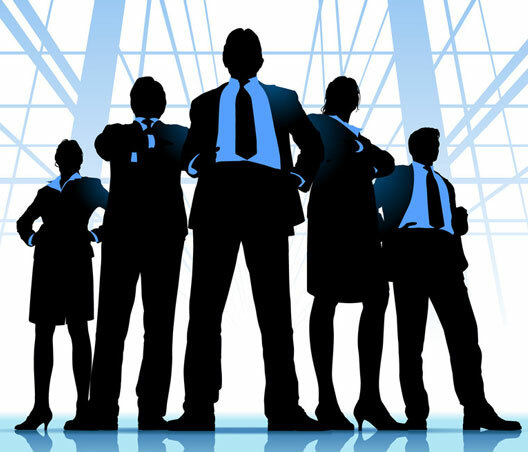 The application of our services to corporate talent maximization is increasingly in demand. Many of our clients have known since childhood they were meant to do something significant with their lives. We help them not only discover what that is but invent and implement the contexts and missions that will get them launched. We have helped clients just launching their careers, transitioning their careers, looking for a job, starting a second career, or starting a new company or not-for-profit for their so-called “retirement”. Our Proprietary Process: We design biologically maximized careers using a proprietary process developed by our founder and CEO, a biological anthropologist. Internal biological maximization: We are biology-based systems thinkers. We think in terms of you as a biological system. We can see how to maximize your system based on how it has maximized or been pressured to maximize in your past. Our career strategies will then capitalize on this predictability going forward. External biological maximization: We also see you as a biological system within in a massive machinery of living systems with which we have evolved to operate in synergy and synchrony. The same internal mechanisms that have evolved to maximize us internally to keep us healthy and surviving are also at work externally to keep other living systems surviving. In fact, there is no separation of the maximizing process inside of us or outside of us. It is a single system or continuum. We therefore design our career strategies to enable you to exploit this single internal-external continuum to ensure your greater success. By knowing where those external systems are progressing, we, in effect, know the evolutionary direction of systems relevant to you or your field. We can therefore develop missions, frontiers, and contexts which will have you making significant contributions to those directions. This will better ensure that the significant lifetime achievements that you pursue will be well received by the advancing world and markets. By extending your biological system with those external to you, we can enable you to achieve beyond your potential. Top-Talent Flow State: We design biologically maximized careers. This means the career strategies we design must keep you operating at your peak performance. Just as with world-class athletes, it will keep you operating in flow states riddled with breakthroughs, epiphanies, flashes of genius, creative inspirations, and fun. Top-talent flow states are addictively rewarding state of emotional highs. They must play to your strengths. It is therefore the source of “paid play” we continually pursue for client careers. Our career designs aspire to work that is so compelling for you that you cannot resist doing it it – nor growing yourself to continually do it better. Frontiering™ Expertise: We are experts in penetrating new or unknown territory, no matter what field, industry or domain. Accordingly, we have a talent for providing step-by-step plans for achieving any goal. We have a gift for creating the step-by-step implementation plan to achieve any goal – even if it has never been done before. Few people can implement as quickly asweI can. We partner as co-executors co-creators to help you achieve any goal – work, career, personal, entrepreneurial, or philanthropic – using the biology maximization process we harness for our frontiering™ services. Career Management Knowledge: We have leading edge knowledge of every aspect of the career management industry.